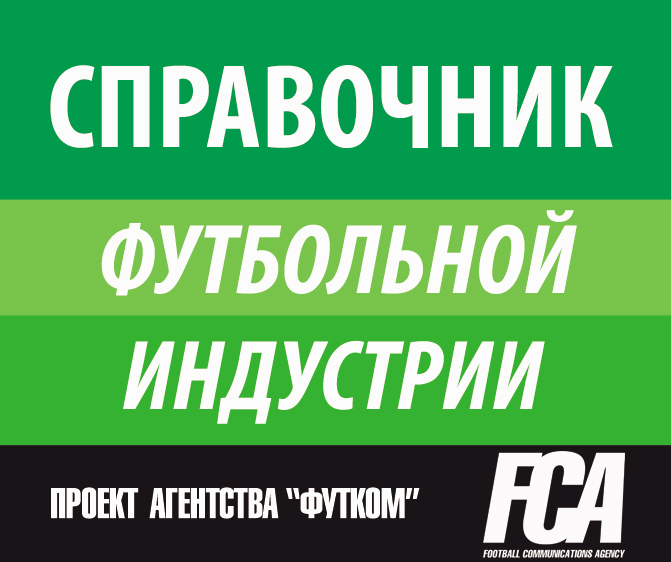 Welcome to the website of the Russian “Football Communications” Agency (Footcom)! 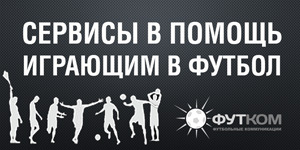 The “FootCom” is marketing, advertising and promotion in football industry. We provide services for the companies which operate both in sports industry and other businesses. 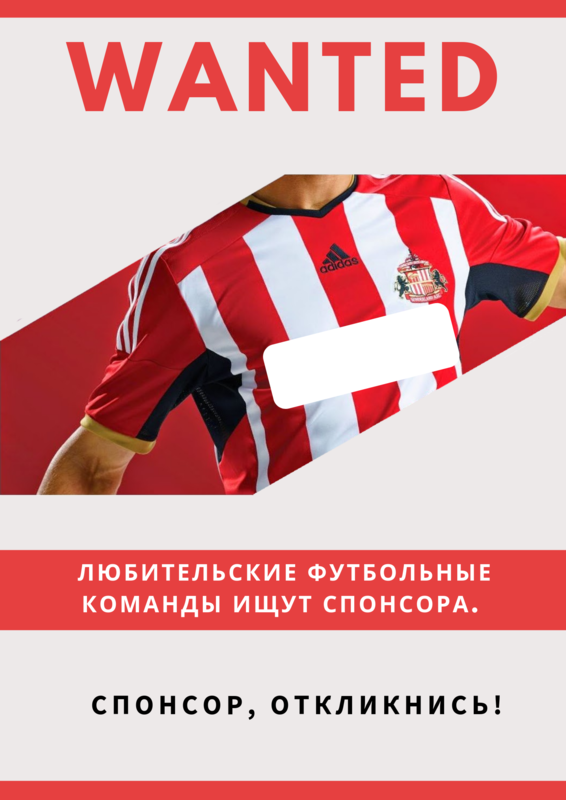 Our main task is to assist in development, management and maintenance of various football projects aimed at the development of football in Russia, as well as to consolidate interests of the players on the Russian football industry market. FootCom is a project that combines functions of a marketing, advertising and public relations agency with those of publishing and producing company which specializes exclusively in football matters. We also pay special attention to the work we do in the area of children, amateur and corporate football because we believe that the future of football, success of professional football and health of the nation depend strongly on a widespread development of the game!